Leading Exporter and Trader of Drop Shipping such as Drop Shipping Services, Pharmacy Drop Shipping, Medicine Drop Shipper, Generic Medicine Drop Shipper, Generic Online Drop Shipper, Generic Drop Shipper and many more items from Nagpur. MAHESH MEDICOS is an Indian based global supply company for Medicinal products. We are engage in Generic Online Drop shipper business from long time. 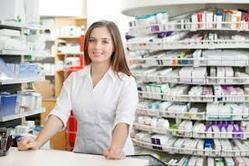 Our aim is to provide quality Branded, Generic medicines and Cosmetics products as per client requirement. 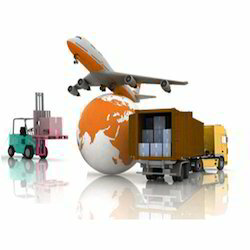 We provide day definite deliver of the product by Express Mail Service (EMS), Register Mail (RM), Air Cargo. 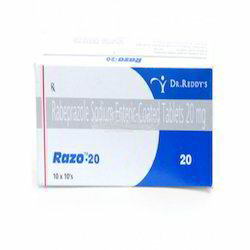 All the products are manufactured by leading pharmaceutical companies in India. We also provide MNC products at low prices. We believe in quality product. 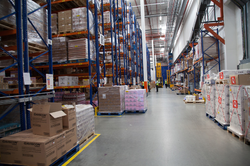 We are having technically qualified staff for product procurement and product dispensing. The entire product is packed in standard packing boxes with proper labeling on the box. All the shipment undergo due clearance as per procedure. MAHESH MEDICOS is an Indian based global supply company for Medicinal products. 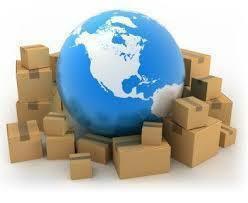 We are engage in Drop shipping business from long time. 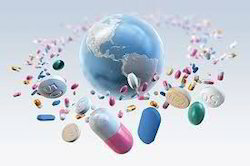 Our aim is to provide quality Branded, Generic medicines and Cosmetics products as per client requirement. 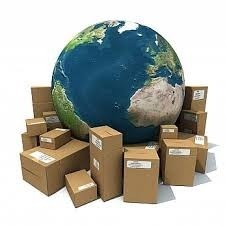 We provide day definite deliver of the product by Express Mail Service (EMS), Register Mail (RM), Air Cargo. 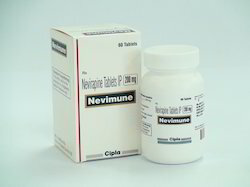 All the products are manufactured by leading pharmaceutical companies in India. 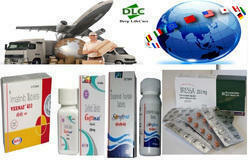 We also provide MNC products at low prices. we are well establishment organiation , we provides you best serving in dropshpping in anti cancer medicine. 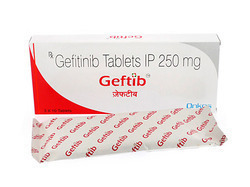 We stock Geftib Tablets (Gefitinib) contains gefitinib belonging to a class of anti-cancer medications called epidermal growth factor receptor (EGFR) tyrosine kinase inhibitors and it is used for the treatment of non-small cell lung cancer. 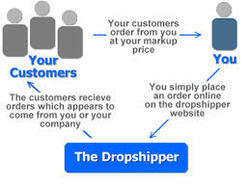 Looking for Drop Shipping ?